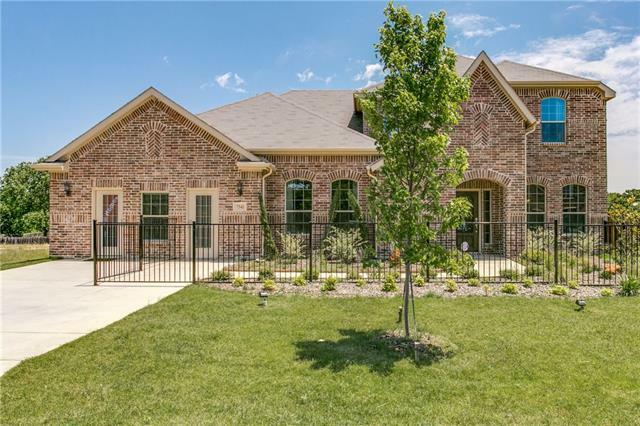 All Forest Hill homes currently listed for sale in Forest Hill as of 04/20/2019 are shown below. You can change the search criteria at any time by pressing the 'Change Search' button below. "THIS IS A PROPOSED CONSTRUCTION. THE POSTED PICTURES ARE OF THE MODEL CALLED THE NIMITZ PLAN. LIST PRICE IS REFLECTIVE OF STARTING PRICE OF THE NIMITZ PLAN. THE PICTURES ARE A TRUE REFLECTION OF THE LEVEL OF FINISH-OUT OF ALL HOMES. 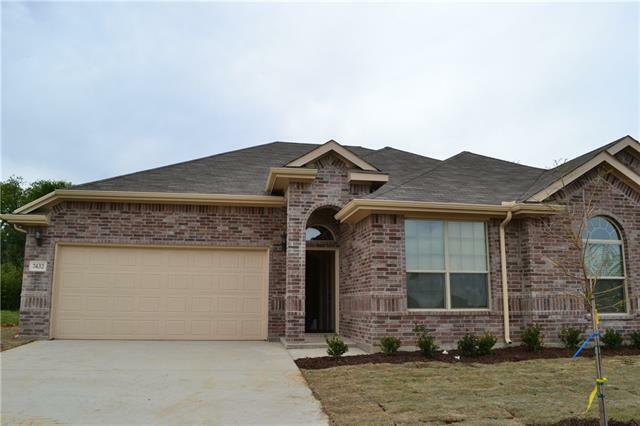 GREAT LOCATION, EXTREMELY OVERSIZED LOTS, OPEN FLOOR PLANS & GREAT INCENTIVES! IF YOU WANT A LARGE LOT & CUSTOM FINISHES THIS COMMUNITY IS A MUST SEE!! Some inventory homes available, please contact agent for more details and current monthly specials!" "MLS# 14062148 - Built by Kindred Homes - October completion! - To view go to model at 7541 Rose Crest Blvd., Forest Hill, 76140 ~ This is an extraordinary floor plan with a large master suite that includes a separate luxury master bath with a garden tub , separate sinks , walk in shower and a walk in closet. Three secondary bedrooms , a flex room that can double as a study or guest room. Breakfast area and a nice size kitchen that features black appliances (minus refrigerator). This "
"Newly build 2018 single family residential, high ceiling, two car garage, build in fire place. granite countertops. All new stainless steel appliances, Microwave, Dishwasher, Stove and Refrigerator." "MLS# 14058229 - Built by Kindred Homes - September completion! - To view go to model at 7541 Rose Crest Blvd., Forest Hill, 76140 ~ Welcome home to this roomy one story home located in our Kindred Homes Rose Crest Estates Community. 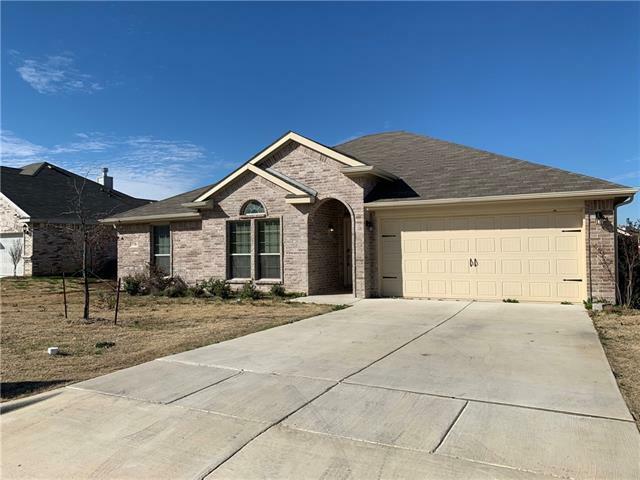 This home features 4 bedrooms , 2 baths with a large master suite with a spacious master bath that includes separate shower and tub with an impressive walk in closet. Kitchen is equipped with Stainless Steel appliances (minus refrigerator) Enjoy out do"
"MLS# 14061752 - Built by Kindred Homes - October completion! - To view go to model at 7541 Rose Crest Blvd., Forest Hill, 76140 ~ Extremely spacious floor plan that features 3 bedrooms, large master suite that includes master bath with separate shower , dual sinks and a nice size walk in closet. The kitchen comes with a island and one level peninsula that's great for prepping meals and offers more storage, stainless steel appliances ( except for refrigerator) and has a great view into liv"
"MUST SEE! 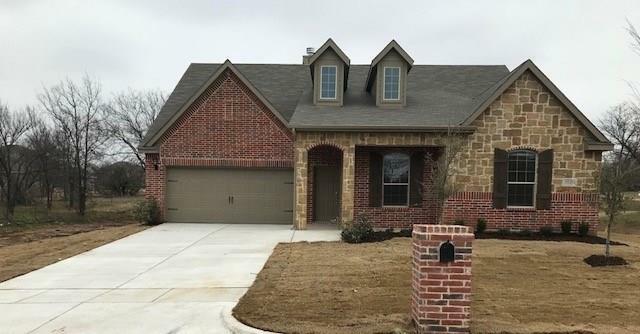 Bring your buyers to this beautiful new home, features high ceilings, decorative lighting, open floor plan with granite counter tops and stainless steel appliances, walk in pantry, arched entries, boxed ceilings and crown molding with lots of windows for natural light. Covered porch in backyard for family entertaining and a 10 x 8 storage building." "Gorgeous 1-story house features open floor plan with lot of natural light. Spacious 3 bedrooms. Big kitchen has nice breakfast area, lot of cabinet storage for your family's needs. Recessed lighting in kitchen area. Picture is similar house with the same floor plan. Must See! Don t miss this great opportunity! 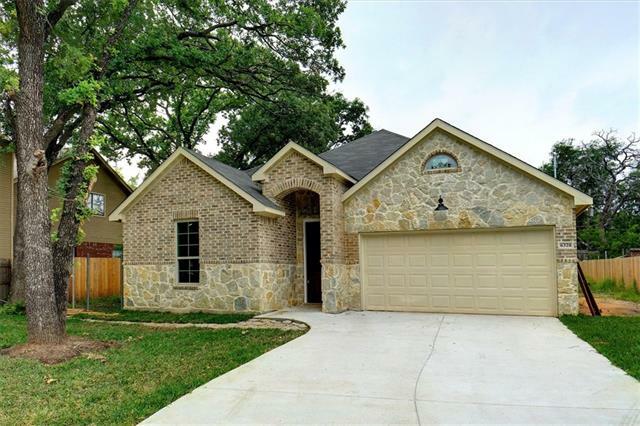 [Buyer & Buyer's agent to verify schools, room sizes, all info in listing prior to buying]"
"Beautiful property, build in 2016 at Forest Hill, 4 bed 2 bath. 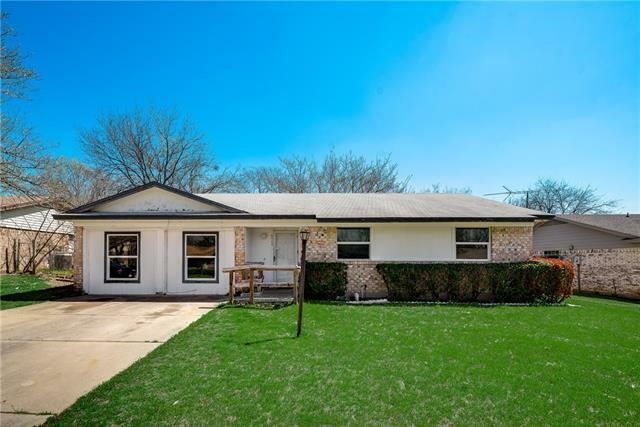 House located in a beautiful community, tucked in a wooded area with easy access to downtown Fort Worth, Arlington, and Dallas. Come see this quiet, picturesque community today! Gorgeous! [Buyer and Buyer's agent to verify all information in listing prior to buying]"
"This honey of a deal won't last long! 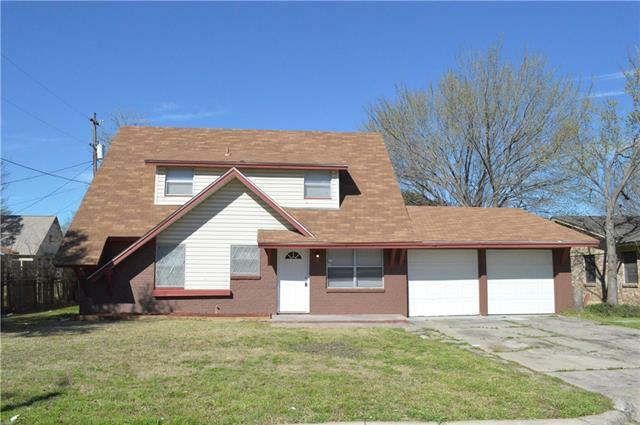 ALL NEW...roof, paint, flooring, granite, tile, faucets, ceiling fans, appliances, blinds. 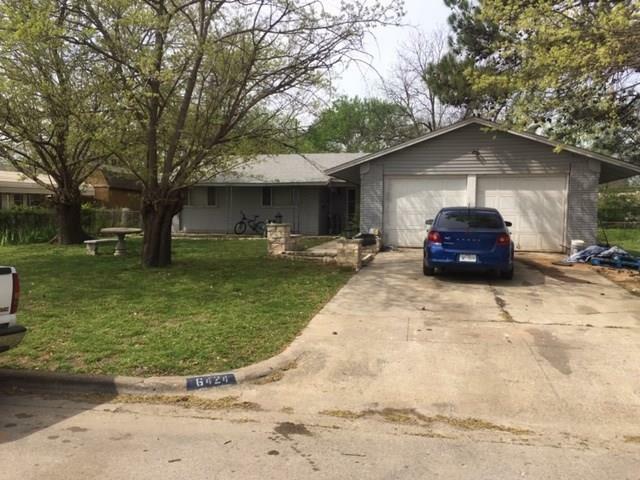 This 4BR, 2 BTH, 2 Livings, 2 Dinings conveniently located minutes off the freeway in a family oriented neighborhood with lots of square footage inviting you to make this house your home. BR's are spacious and the 2 combined living areas are great for gatherings. The lot is almost .25 of an acre, leaving room for all types of family entertainment, including outdoor kit"
"Remodeled 3-2-2 in Forrest Hill! 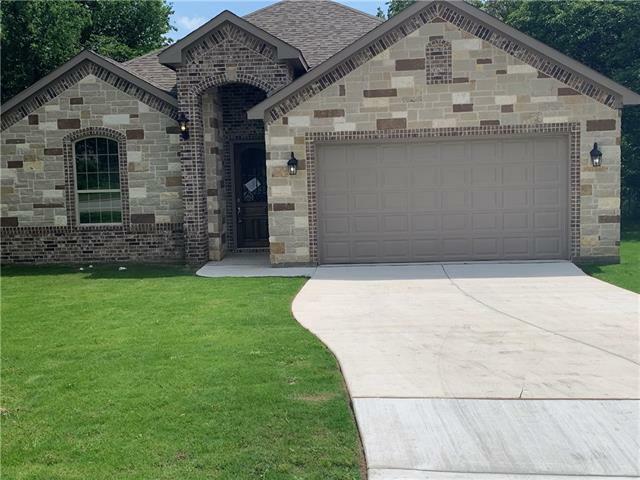 This home features new AC unit, new water heater, fresh paint, new laminate flooring throughout, tile floor in kitchen and bathrooms, new fixtures and hardware. Updated kitchen with new cabinets and subway tile backsplash, granite counters, new stainless gas range and dishwasher. Master bedroom downstairs and 2 large bedroom upstairs. Large fenced back yard with wood deck patio. Covered front porch, 2 car garage." 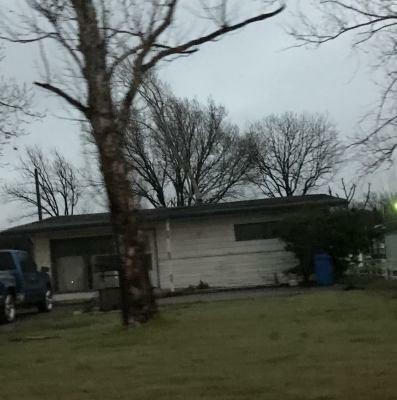 "house needs minor cosmetic work throughout, 1 bathroom is under construction. seller will finish or negotiate a better price. 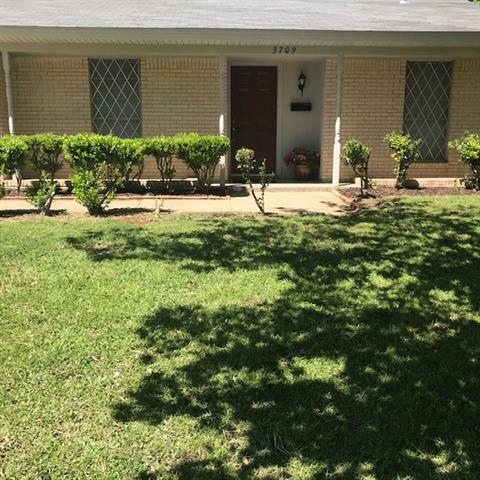 beautiful mature treed lot, 3 beds, 2 baths, Open- concept Living Floor Plan, Fenced large backyard, Tiled throughout home. Centrally located within minutes of I20 with access to 287 or I25." "AS IS CONDITION SELLER WILL MAKE NO REPAIRS OF ANY KIND, 332 X 58 LOT SIZE, FOUR BEDROOMS, BIG STORAGE AREA, WORKING AREA, CLEAN YARD. VALUE IS ON THE LAND, READY TO SHOW"
"Wonderful AS-IS pre-flip opportunity with instant equity for investors or a handy home buyer! 3 bedroom, 2 bathroom with large open living area, converted garage is a great bonus room! Very livable as it sits but does have plenty of opportunity to add your own finishing touches throughout; just paint and carpet would go a long long way on this one! Fenced backyard with large shade tree is perfect for kids and pets."